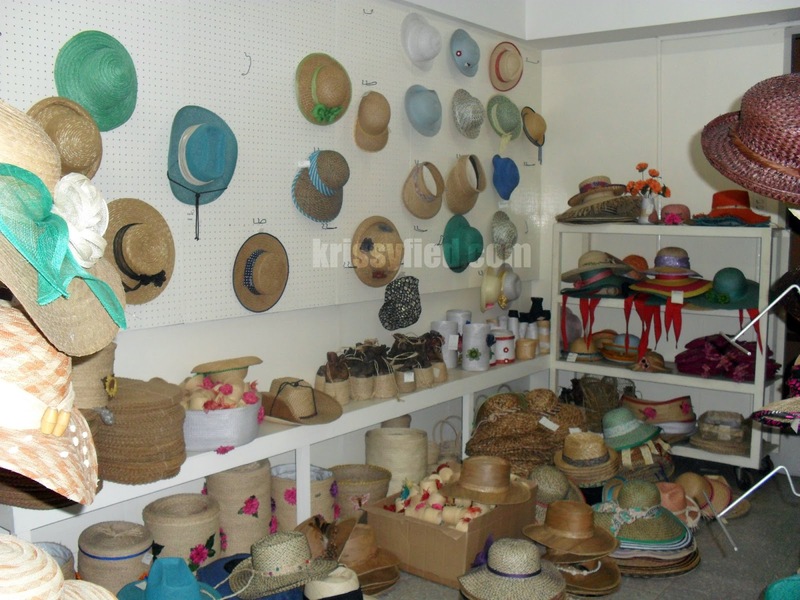 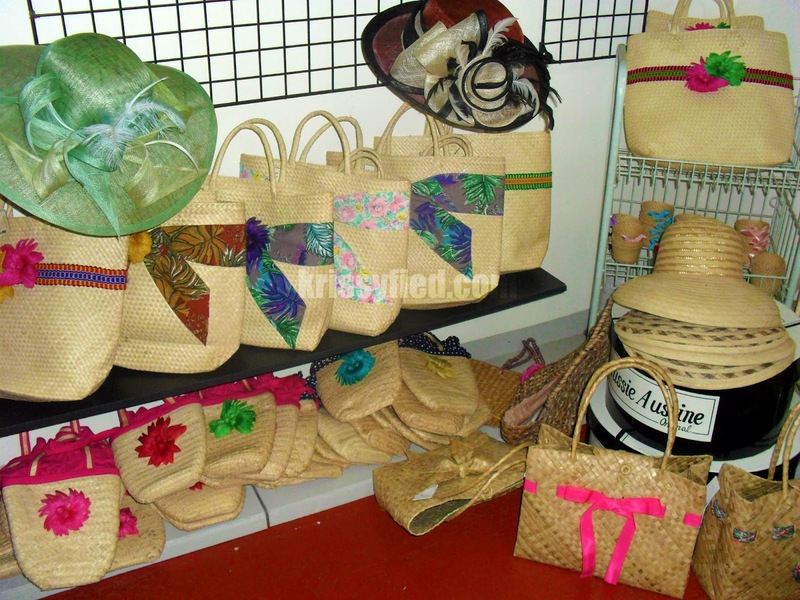 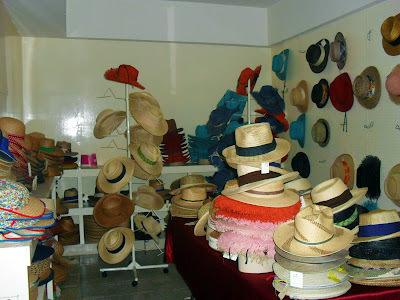 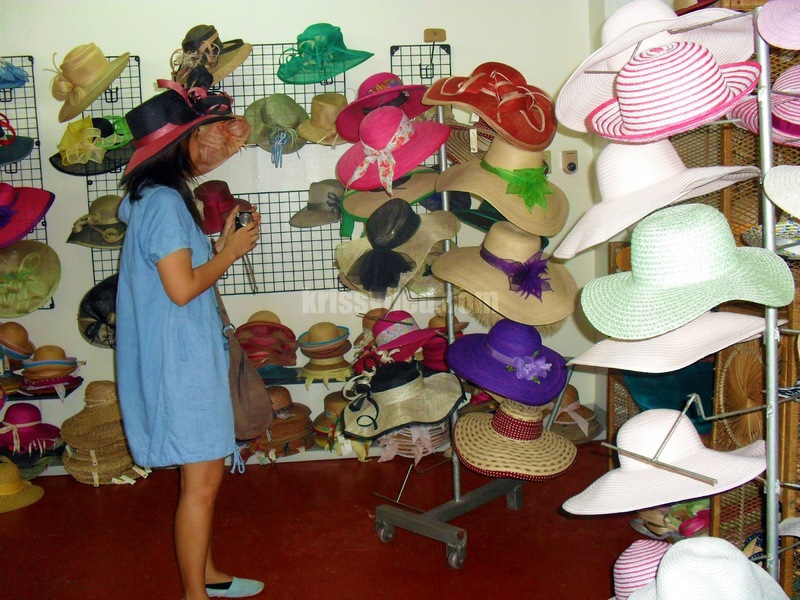 Aside from hats, the warehouse/ store also sells bags, slippers, and other novelty items made from native materials. I wanted to buy everything! 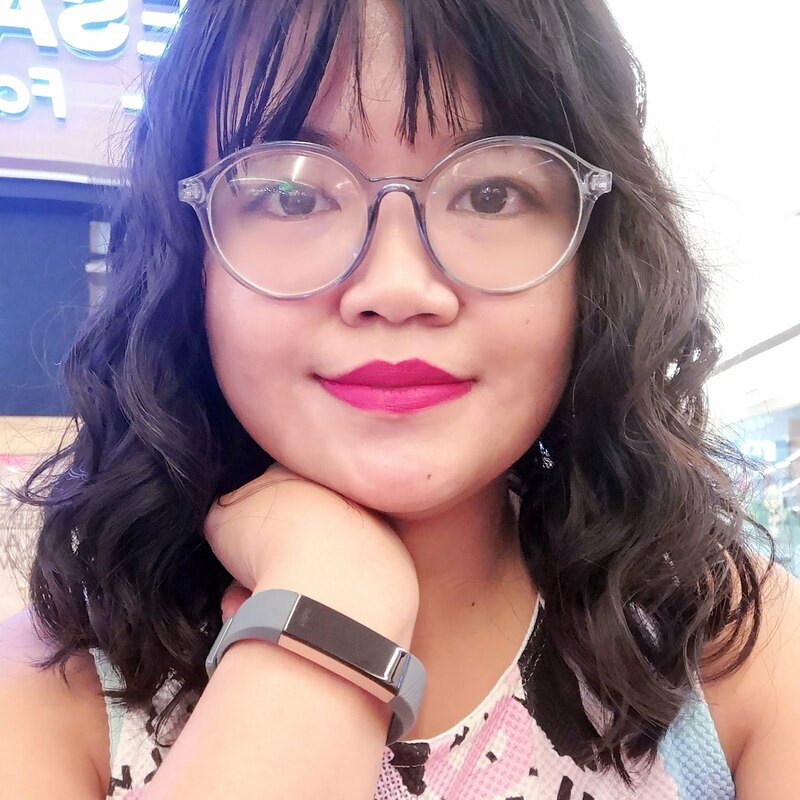 But as I only have one head and not too many occasions to wear them to and outfits to pair them with, I had to rein myself in and choose wisely. 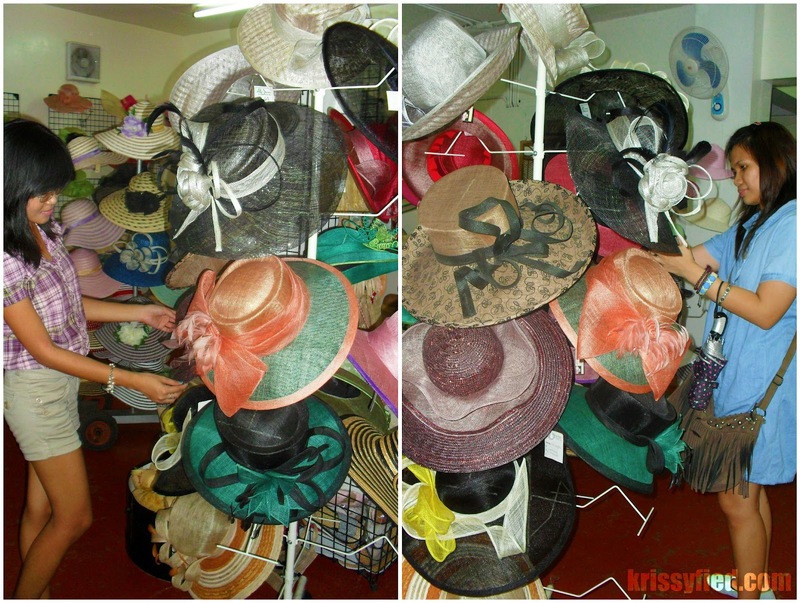 Yes, shopping is a tough exercise on decision-making! 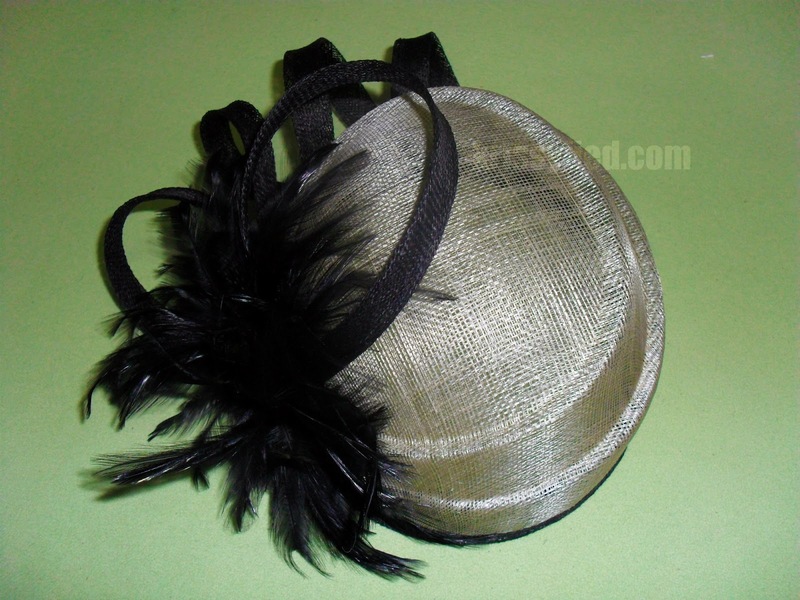 To make it easier, the girls and I chose to buy one from each category: simple, everyday hat; pretty fascinator; and ostentatious hat we may never get to wear, but always nice to have in the closet heehee. 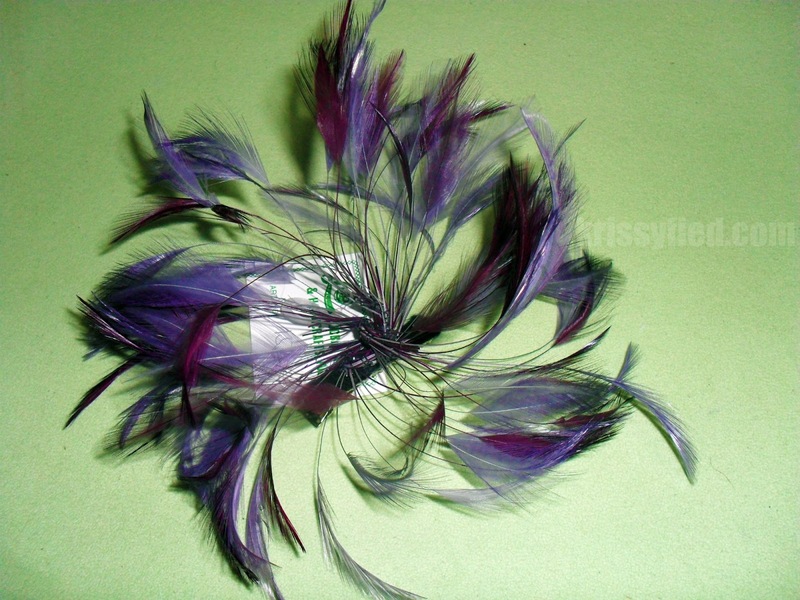 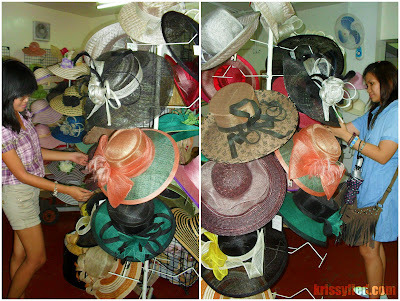 Here, the hats that I loved but didn't make the cut. 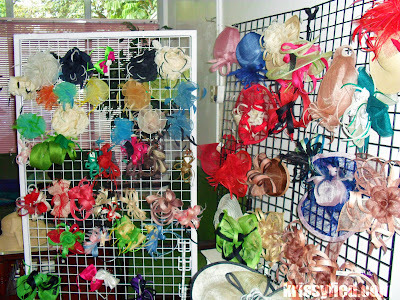 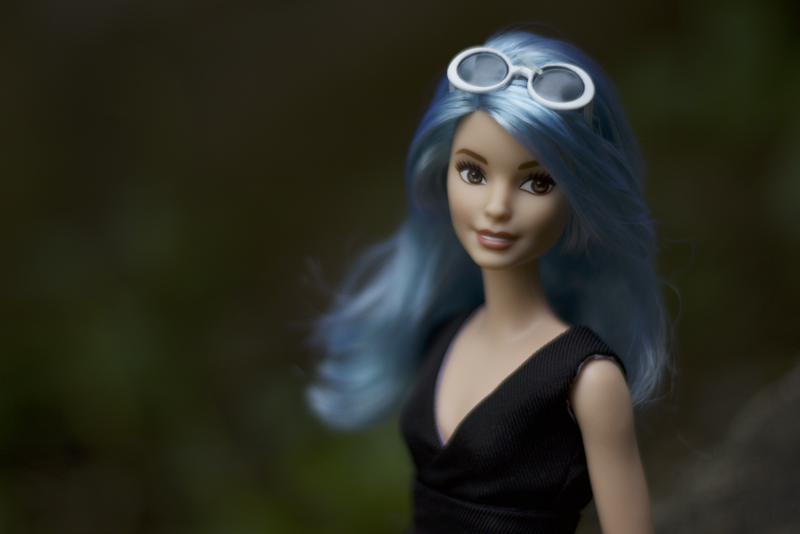 The best part about visiting the warehouse is getting the items at dirt-cheap prices! 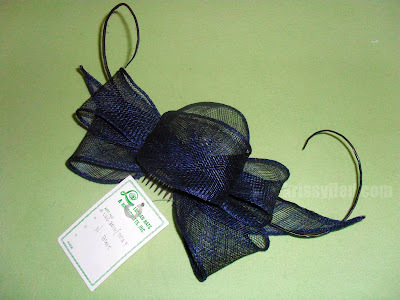 Would you believe I got all four for only P600? 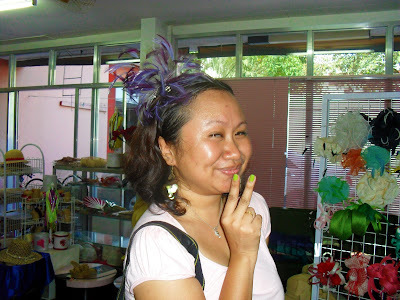 Plus, the shopkeepers there were very attentive and accommodating. 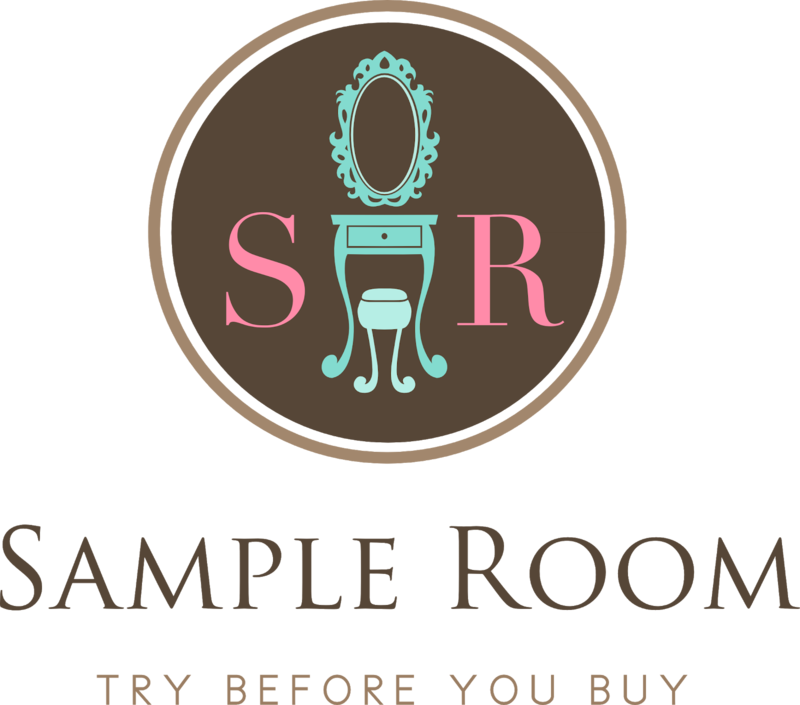 Not once did they scowl at us for trying on almost everything there; they just looked very amused at how excited we were all through out, and answered all our questions about their products. 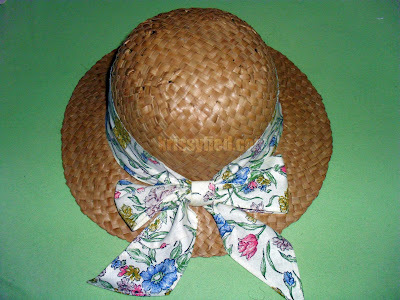 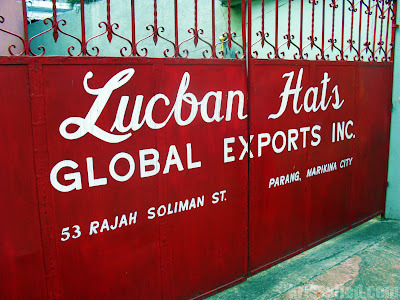 Hi, would you know if tthe lucban hats are open on weekends? 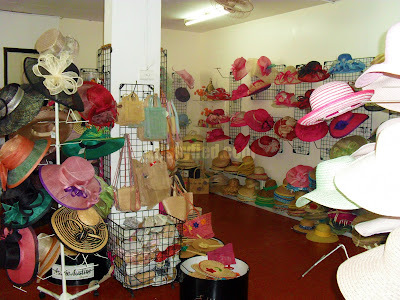 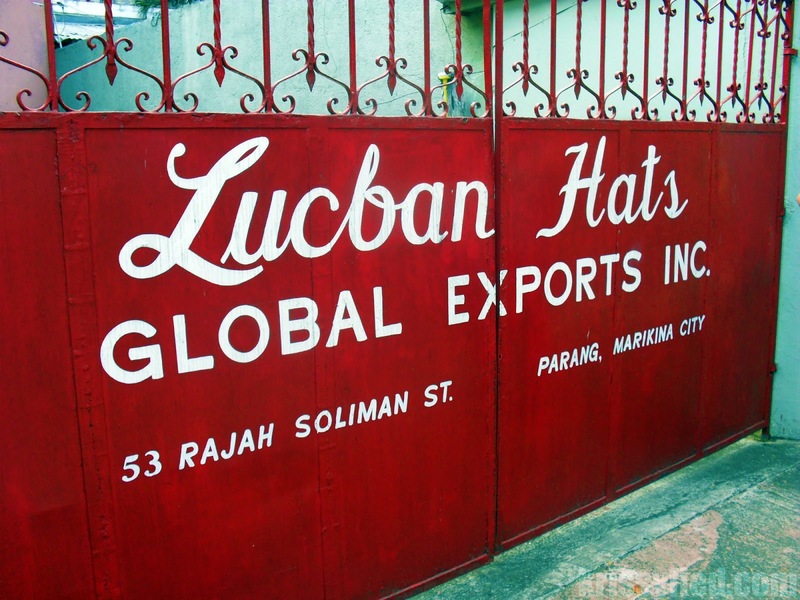 Lucban hats is only open weekdays.